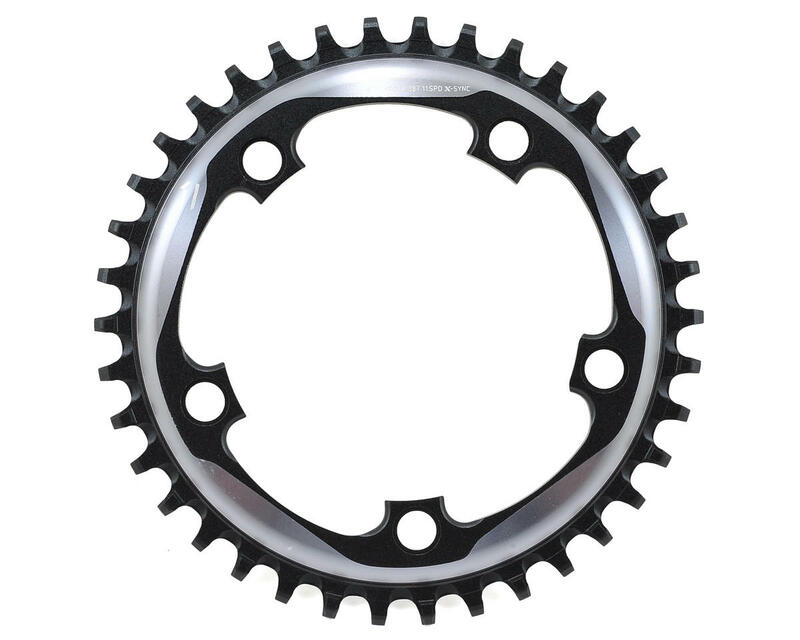 This is the SRAM Force 1 X-Sync Chainring. 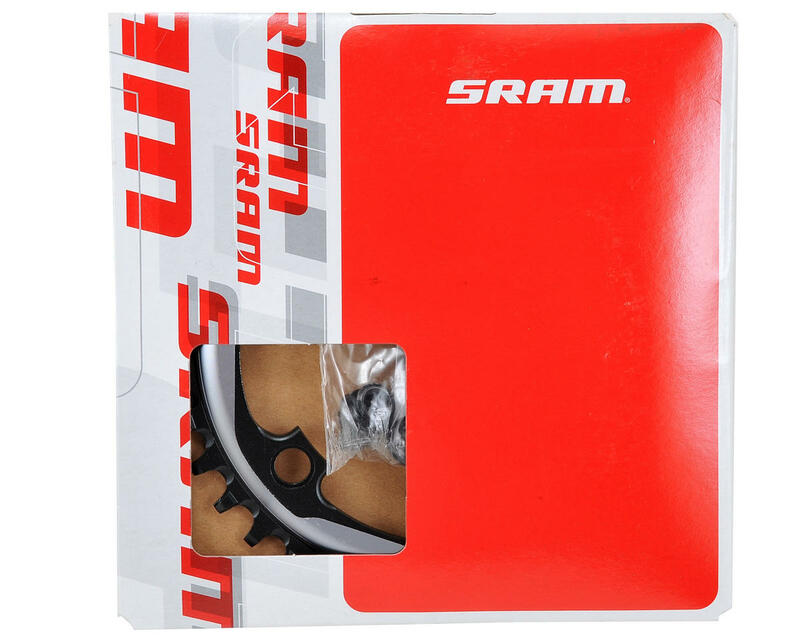 For 1x11 or 1x10 drivetrains, SRAM offers a variety of gearing options to optimize your setup. 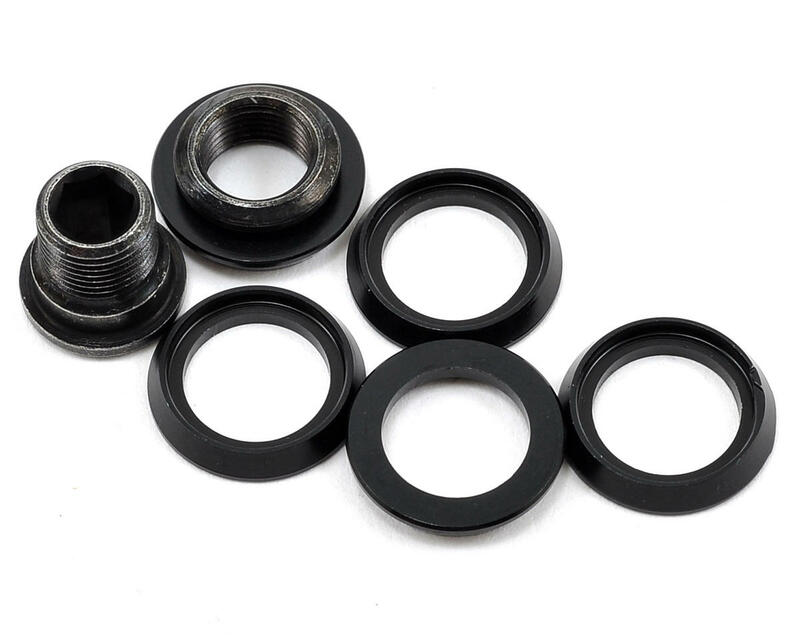 Cassette selection combined with 1x specific front chainrings in 38, 40, 42, 44, and 46 tooth sizes give you a range of gearing options.